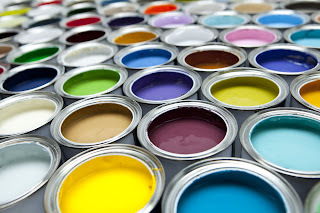 Recently we discussed how to choose the right color of paint for your next project. Choosing the right color is very important but choosing the right finish is equally important. There are several factors to consider when choosing the finish - here are a few tips on the different types of paint that will hopefully help you make the right choice. 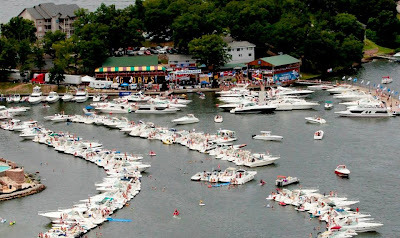 The 2013 AquaPalooza returns to Lake of the Ozarks!!! It's time for the Lake's Largest Family Boating Event, Aquapalooza! This fantastic annual event will be held July 20, 2013!! This is another family friendly event at Lake of the Ozarks featuring fun activities to keep everyone entertained. There will be free concerts, giveaways and so much more. The free concert will feature 4 incredible bands: The Brian Collins Band, Nic Cowan, The Devonshires and Rock Paper Scissors. All boaters, regardless of make and model, are invited to join the fun-filled afternoon at Dog Days Bar & Grill from noon - 5pm at the 19 mile marker at Lake of the Ozarks, or just off Jeffries Road in Osage Beach by land. 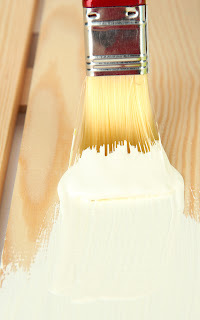 Last week we suggested that you consider a new paint color if you have a room that is looking a little drab. Now, to the next step...choosing a paint color. 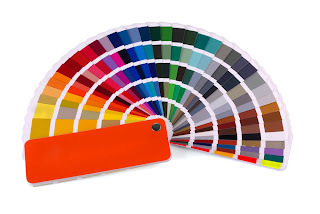 This process can be difficult and overwhelming because there are sooo many color options! Do you have a tired old room that is in desperate need of a makeover but don't want the expense of a remodel, new furniture and decor? Well, how about a fresh coat of paint? A new splash of color can spruce up just about any drab room and give it new life. 17849 Sheldon Point- 5 Bedroom Waterfront Home!